After having bought the Honoured Imperium box last week, I decided to take a break from painting Orks and paint these terrain pieces since they were fairly easy to paint. I think they came out well. 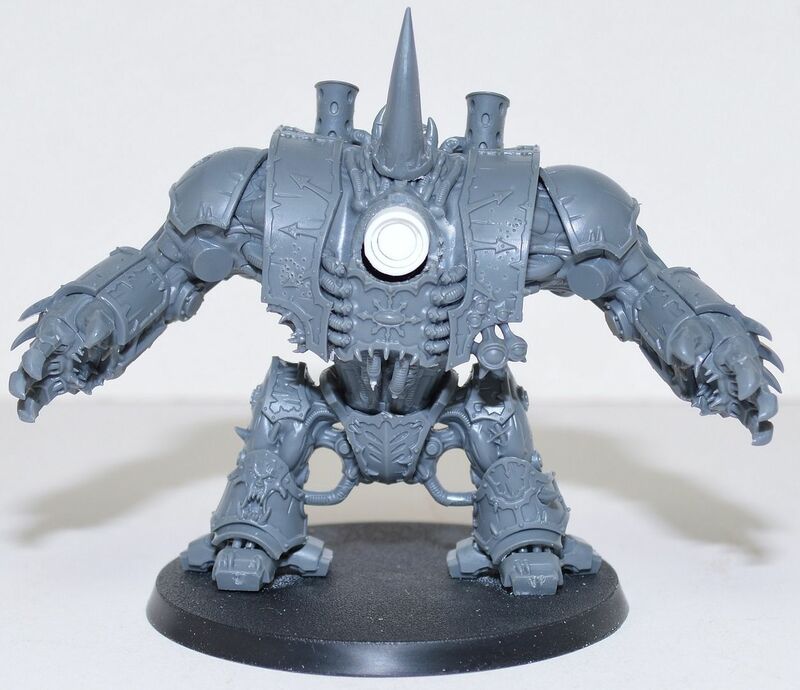 Thanks for posting these pictures -- it is good to get a different view of them other than Games Workshop's. I like the level of detail in the statue. Your painting of it has brought out the cracks in the statue very nicely - good job sir! Both pieces turned out very well, I am quite impressed by that marine statue... it looks great! Thanks guys. I dislike the mono-color-ness of the statue, but not much you can do to a stone statue. I am thinking I should have done a base for it to add some more color.